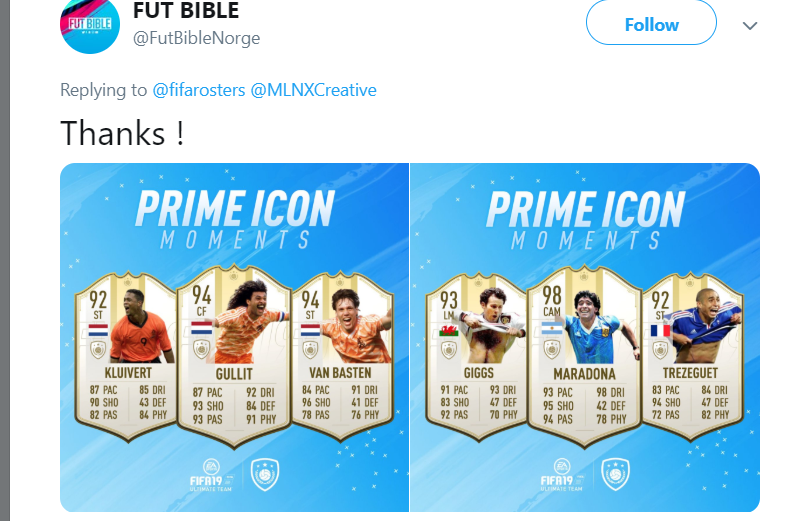 Surely this is the end for prime icon sbc’s? Dont see the value in those now. Well it’s only select icons. I guess the biggest ones. One of you bidding on that r94? So r94 is the real deal. Had slight concern about him being a m/l but he's constantly on the move. Playing him rs alongside zlatan in a 4222, his shot pretty much always wins at least a corner which is great when you have zlatan too. Already dipping and I doubt the entire playerbase is aware of the situation currently. They will go up once they see how expensive these are. I wanted to do Nedved this evening until they released those SBCs and skyrocketed Nakata's SBC price. What do you guys think, wait for Friday regardless of what happens with the price or just complete him if his price becomes reasonably? 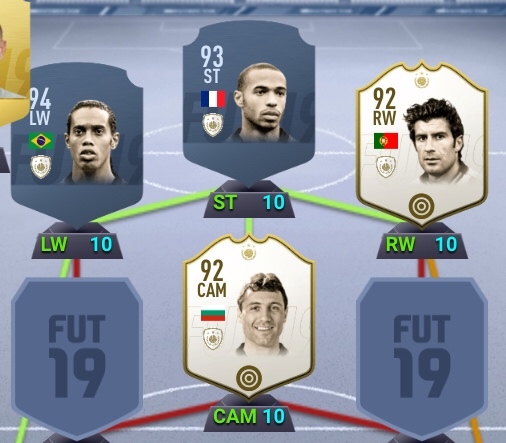 Think I’ve decided to go with this front 4. Striker can be Henry or Butra haven’t decided yet. The annoying thing is I’ll probably force myself to get the prime moment versions now and I can only assume they’ll cost quite a bit more. @Alexrb89 if the new prime icons dont have an SBC that allows you to upgrade your card their prices will be way to high to be worth. Henry will probably be 1 million coins more than the crap prime. I would not be surprised to see him go for 3,5/4 million for a while. All the youtubers, streamers will buy them first for crazy prices and then they will very slowly decline. Looking forward to the best sports game MLB The Show. EA Sports Canada had never the chance to beat this, perhaps they should focus on a game with Huskies. is it worth still buying Base/Mid version of Icons? Been waiting for 3 weeks to get either Base/Mid Eusebio or Base/Mid Pele. Fair to say this new promo is the reason so many heavyweight Icon SBCs haven't dropped yet? I'd say so but it does make you think why did they include Best. Do you think there would be less anger amongst the community if he wasn't included and it was only for icons that haven't been released yet? Absolutely. Making the new Magic Moments cards non-SBC'd players would have quieted the discontent immensely. I can't help but to think that there would've been a better way to do this. Now some if not all primes are going to become less than, and that's very frustrating for people who have been grinding to get them. At least release every prime / prime SBC etc within a few months of the games release first. Now there is no point even doing icon SBC's is there? Well done, maybe a "defining moment" TOTY is coming next. That's the scariest part of all of this. Anything is in play now. "Magic Moments - _______ Edition" in April could outmode this current batch for all we know. steven gerrard at Champions League Final 2005 ! @James Libby Have you used 90 Henry? 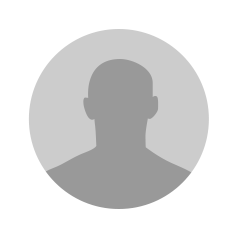 could you recommend him for a LCAM role? Haven’t tracked him at all but want to try one of his cards, what’s a good price these days? Less. I saw a couple go for 2.34 last night!